I have my own Pocket Jamie! 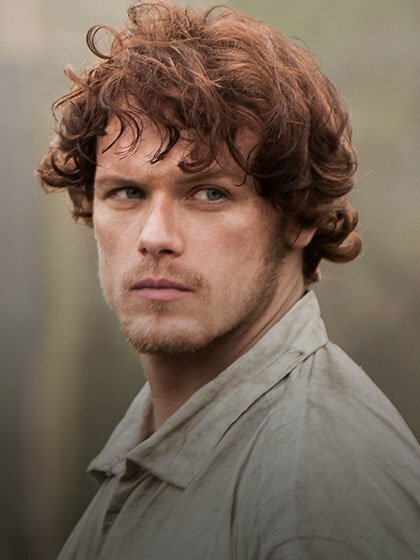 Yes, that is all I have to say about Sam Heughan who will playing the role of Jamie Fraser this May in the upcoming Starz production of Outlander. I just don’t think they could have found anyone better, do you? In a further case of Outlander craze, I even have my own “pocket Jamie.” Yes, a paper doll, if you will. 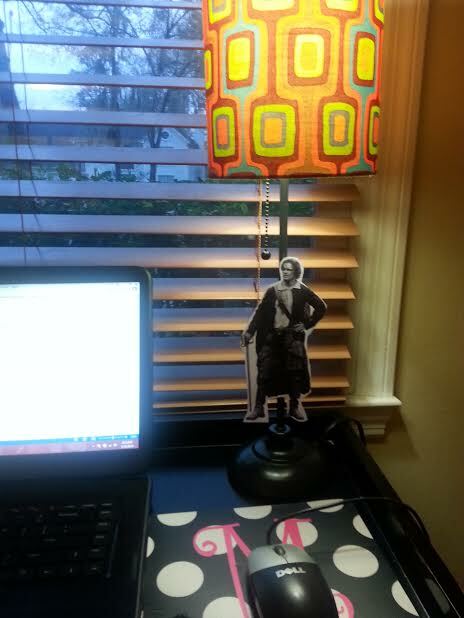 I cut him out and have him scotch taped to my desk lamp. For writing inspiration, you see. Don’t ask me about the look on Mike Geraci’s face when he saw what I’d done.